The Carers Foundation Australia has emergency respite accommodation for carers that can be accessed 7 days a week. 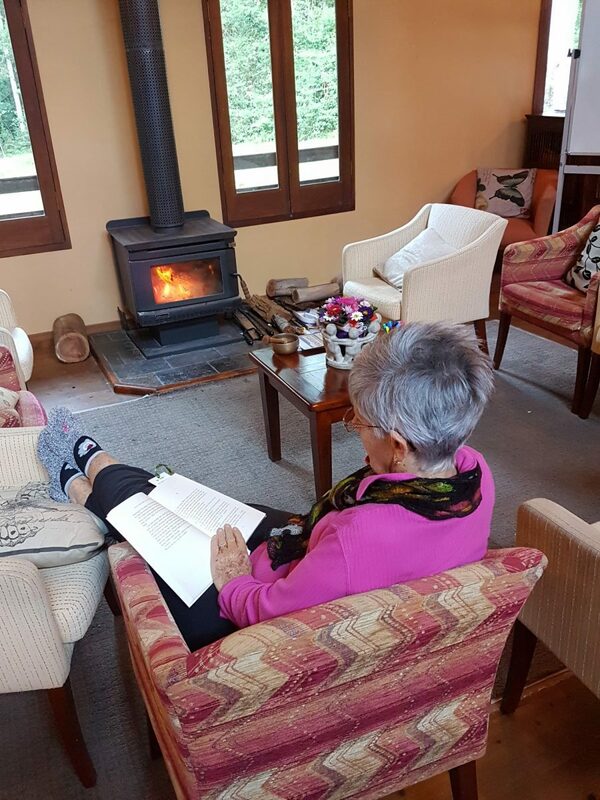 At our facility in the tranquil surrounds of the Samford Valley, carers are able to access counselling support and other resources to help them rest, recover and build their strength to return to their caring role. If you are a service provider looking for emergency respite for your carers, we would love to hear from you.